Following an arrest for an alleged crime, the defendant and his loved ones are often given the opportunity to post bail so the accused can remain free until the trial proceedings are completed. Some cases, however, may involve bail amount that the defendant or his family cannot immediately produce. If you face the same ordeal, your best option is to seek help from a bondsman near your Raleigh, North Carolina home. 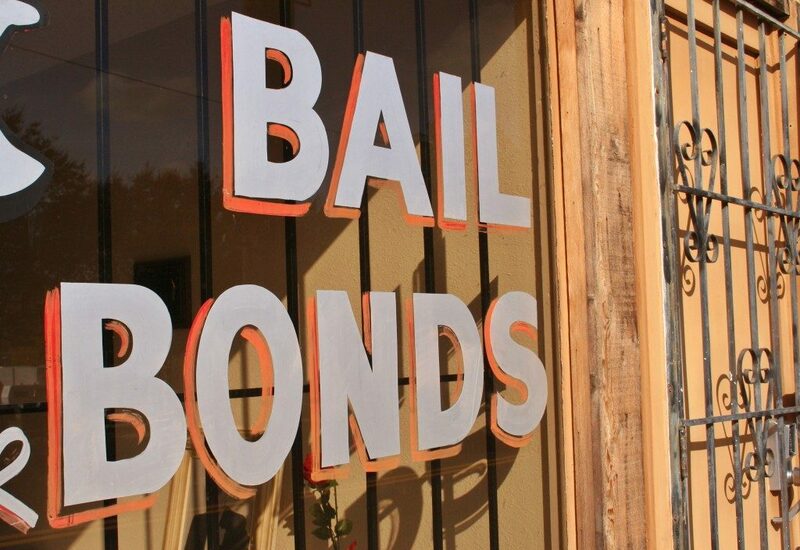 The bail bondsman often requires a payment equivalent to ten percent of the bail amount, and they secure the rest of the bail amount in the form of collateral. Bondsmen require collateral as a protective measure to prevent financial losses. If the defendant does not have a valuable asset that can be used as collateral, the bondsman may accommodate relatives and friends who can help. Valuables are used for collaterals, and these include collectibles, art pieces, and antiques. Art such as sculptures and paintings with an established provenance may be accepted as collateral. Vintage collectibles, such as rare comic books and magazines in mint condition, as well as classical music instruments may also be accepted to secure bail. Smartphones, tablets, and video game consoles, as well as home appliances, such as televisions or computers, may not be as valuable as real property assets and vehicles that are often used as bail bond collateral. These items, however, may still be accepted if their current value is enough to cover the bail amount. The content of your savings account and the value of any of your investments can also be used as bail collateral. 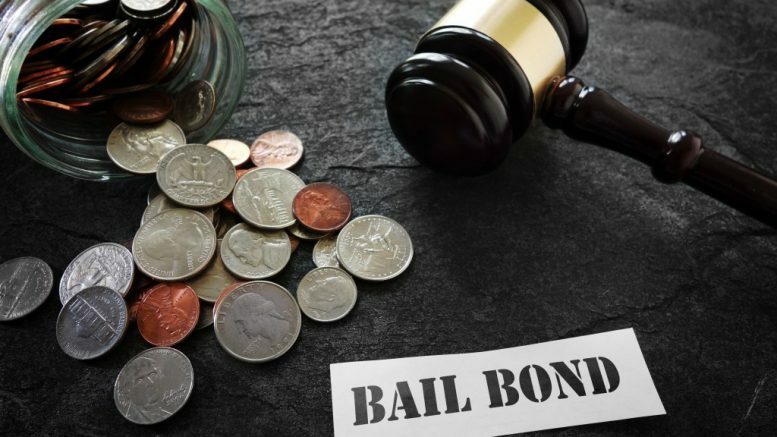 You can offer certificates of deposits, stocks, and bonds, but consult both the bail bondsman and an investment adviser to know how using these investments as bail bond collateral can affect you. Work-related equipment can be used as collateral. For those who own or operate a farm, this means livestock, such as cattle and horses, and farm equipment. These items need to be left under the care of the bondsman, so this decision is considered risky. Having to give up the items you need for your job or livelihood can affect your income. See to it that you consider the possible income you will lose as a result of not being able to use these things. You can provide the bondsman with a credit card authorization form to grant permission to run your credit card for the amount of the bail bond in case you violate the terms and conditions of the bail bond contract. 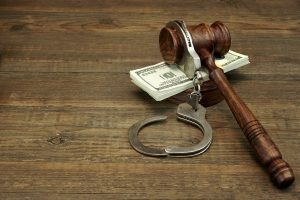 Properties such as homes, land, and cars are commonly used as bail bond collateral, but there are other items you own that can also be accepted to secure bail. These include collections, credit card, work-related equipment, investments, and even electronics. None of us wants to end up on the wrong side of the law, but there are times when some are arrested for a legal charge. Fortunately, our legal system has processes that prevent you from immediately being thrown into jail, and most importantly, you have options. There’s a variety of things you can do to deal with the arrest and one of them is to post bail.